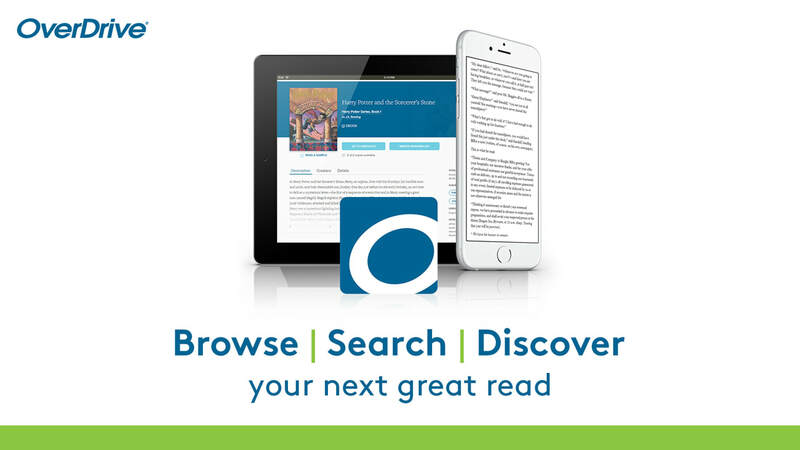 The Hart County Public Library is pleased to offer eBooks and audiobooks through Kentucky Libraries Unbound, a consortium of Kentucky Public Libraries, powered by OverDrive. With this service, our patrons have access to a growing collection of digital media, all of which can be checked out free of charge. Read on phones, tablets, computers and eReaders including Kindle from our OverDrive website or on mobile devices using the Libby app.